Can I update my bathroom for $10,000?… yes, you can! Without structural changes, and by retro-fitting your plumbing, you can make your bathroom more functional, and give it pizzazz. Consider one, or a few of the below, to come in on budget. Nothing breathes life into a bathroom more than indoor plants; and some species thrive in a humid environment. Visit your local hardware to enquire about a starter kit. If you have a handy friend, have them attach a sealed timber grid to the wall (think pallets). For a cottage or cabin look, install PVC panelling. It’s perfect for wet zones; and repels mould and mildew. It’s great for insulation; and is low maintenance. Feature tiles that don’t break the bank. Fibre-reinforced concrete tiles are light yet durable; and available in a variety of shapes and sizes – think Moroccan or a classical feature. 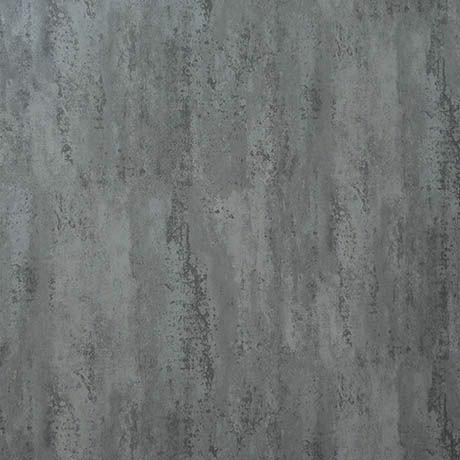 Choose a textured finish for a non-slip floor. Embrace a range of colours, and styles. The options are endless for this affordable finish. Use on cabinets, as benchtops; and on the floor; where there are now boards that eliminate rot and insulate sound more effectively than the older ‘laminate’ cousins. It’s the depth, not length, that is the treat here - great for meditating and feeling the joy of a true soak. 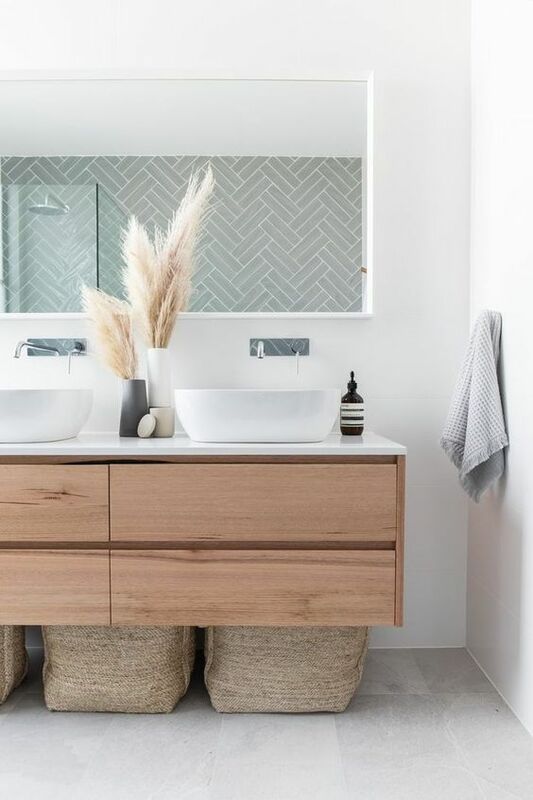 Make your bathroom look larger with a carefully considered vanity or basin. 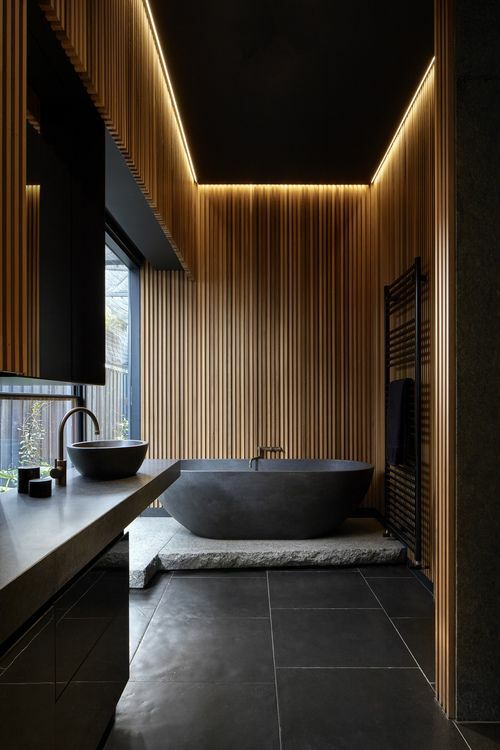 Source a wall-hung vanity or pedestal that is 360mm deep; or have a carpenter build a stand-alone shelf with a free-standing rectangular or oval vessel, with wall taps or a mixer for minimalist appeal. You can purchase ready-made semi frameless glass; or have one custom made. Update your mixer and showerhead for that tropical waterfall splash. Look for a high WELS (Water Efficiency Labelling and Standards scheme) rating. Hide the limp hanging curtain; and if privacy is required, include a louvred PVC plantation timber-look shutter (sliding, hinged or bi-fold). These are flame retardant, need no maintenance, and have a 20-year warranty. Move on from the 70s oyster light; and replace it with a pendant – shopping for a pendant is like shopping for sweets; such a delicious assortment. Feature, and then dim it so that you can relax in your new Japanese bath. Frameless, rimless, gold, or timber framed – a mirror is the easiest way to transform a room. You don’t have to drill holes; some double-sided adhesive strips can do all the work.